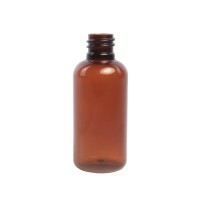 Flip top cap white to fit 50ml & 100ml Melton range of bottles. 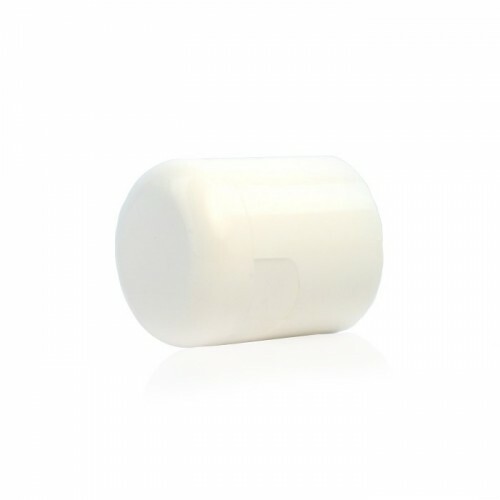 White Flip Top Cap to fit 50ml & 100ml Melton Plastic Bottles Range. 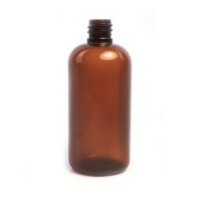 White Flip Top Cap to fit 50ml & 100ml Melton range of plastic bottles. Ideal for dispensing shower gels, liquid soaps and massage oils.